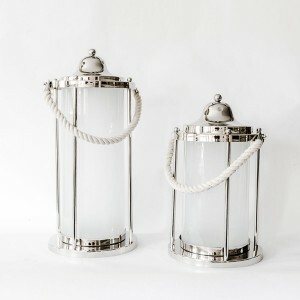 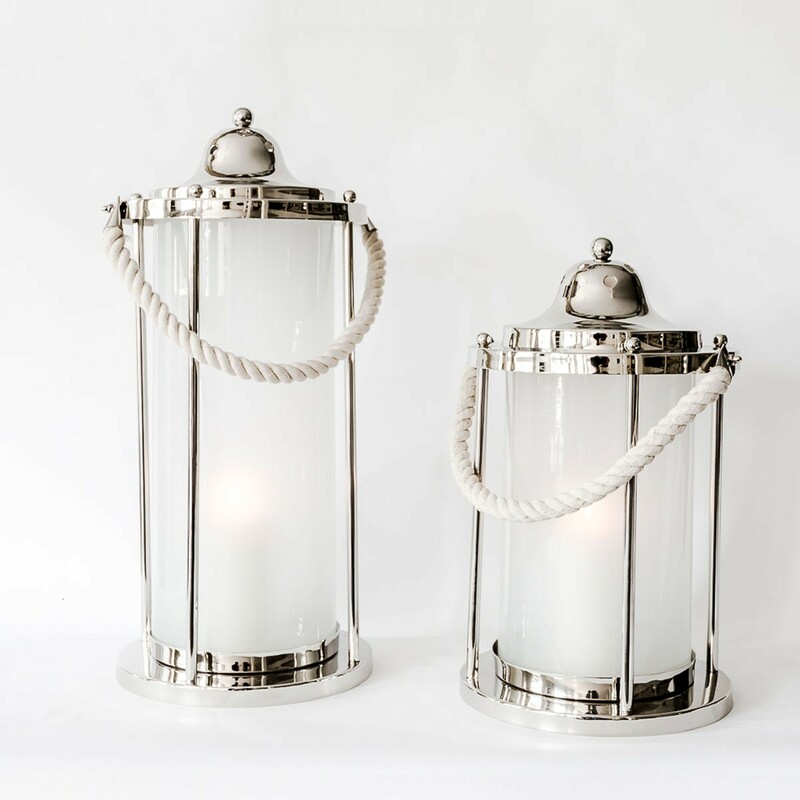 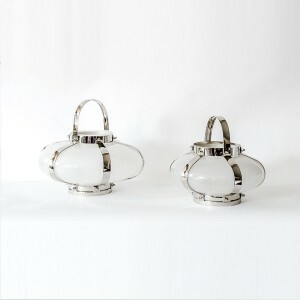 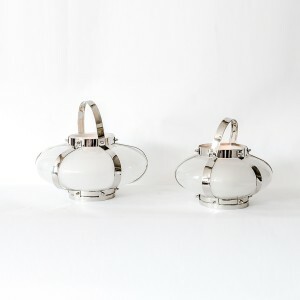 A new addition to our collection, this aluminium and glass rope lantern is a stylish and unusual feature accessory. 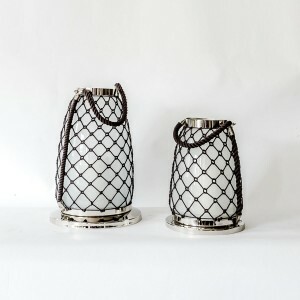 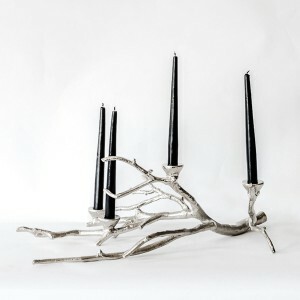 Standing 28 cm tall and with a circumference of 66 cm, it features polished aluminium on base and top with milky-white glass and brushed aluminium rope handle. 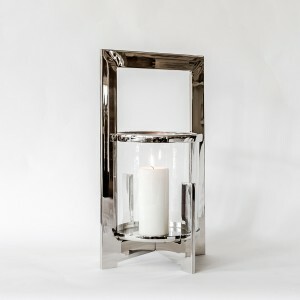 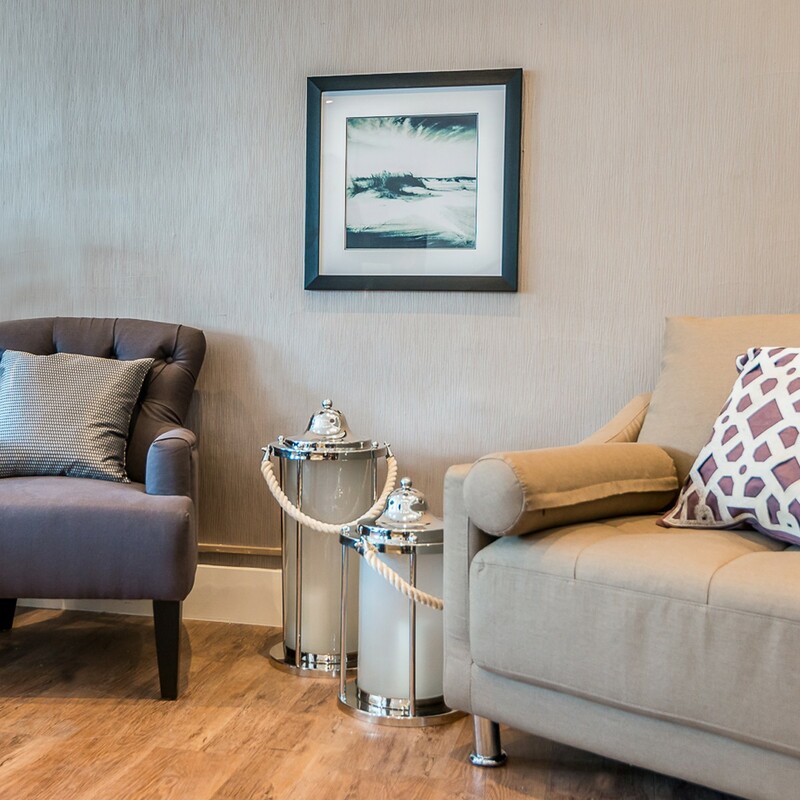 The combination of polished and brushed aluminium works with both modern and traditional home décor.